Let’s start with a small background of our Aviation History. It all began back in 1st June 1911, in Yeşilköy when The Turkish Air Force was founded by the Prime Minister Mahmut Şevket Paşa. 1912 when this area ( a considerable smaller version) was first open for flights used by the military. With the establishment of the Turkish Republic Mustafa Kemal Ataturk, the founder of the republic, said to the Turkish nation “The future is in the skies” and pioneered the steps that would encourage the development of Turkish aviation. With the support of Ataturk, her spiritual daughter Sabiha Gokcen became the world’s first female war pilot and Turkey’s first woman pilot. Istanbul’s second airport, Istanbul Sabiha Gokcen International Airport, has received the name from Sabiha Gokcen. The establishment of the Türk Tayyare Cemiyeti (Turkish Aircraft Association – later names Turkish Aeronautical Association) in the years after the declaration of the Republic can be regarded as the first initiative on air transport in Turkey. This was followed by the establishment of Turkish airmail in the 1930s and a fleet consisting of a total of 10 flights was established in the 10th year of the Republic. The Turkish Airlines Corporation (THY), the national flag carrier of Turkey, was established in Ankara in 1933 under the name Devlet Hava Yolları (DHY – State Airnines). The first flights were started with two airliners purchased from the USA. 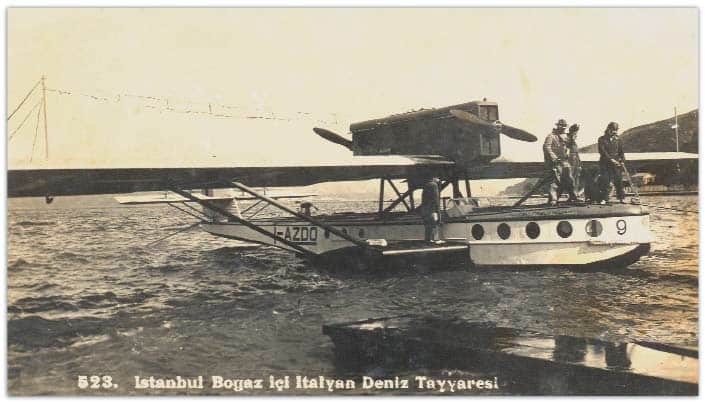 In February 1933 DHY flew for the public for the first time from Istanbul to Ankara. The rapid development of the 20th century has increased the speed of the people as well. With the use of aeroplanes for the purpose of travel, great leaps have been achieved in this area. Especially after the 1920s, the aeroplanes have gained importance in travels. The beginning of civil aviation in Turkey also coincides with the same years. The first country that established the commercial airway partnership with Turkey was France. With the first flight taking place on October 3, 1922. With this flight six capitals where interconnected: Prague, Paris, Wien, Budapest, Bucharest and Istanbul. There were two flights a week to Istanbul. The Bucharest-Istanbul flight, on the other hand, was taking almost three hours. The Franco-Roumaine company, which had flown the mentioned flight, flew its first scheduled postal flight on the İstanbul-Ankara line on April 14, 1924. 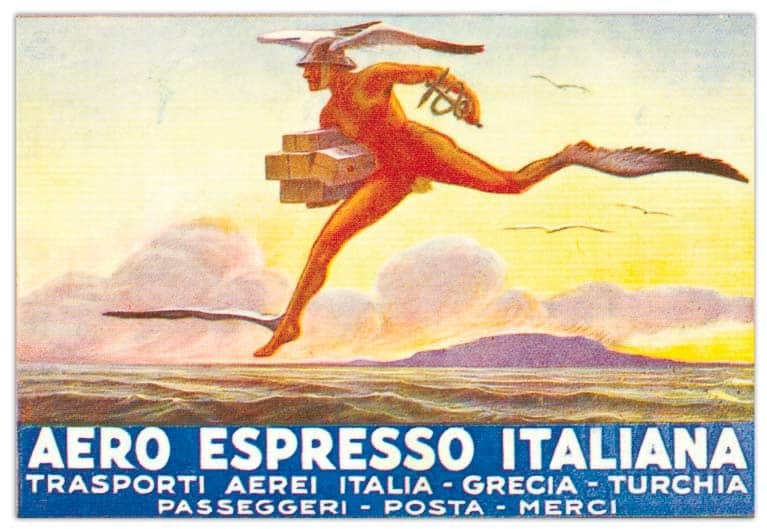 The Italian company Aero Espreso, enfranchised in the year 1924, was flying its flights on two lines as Istanbul-Athens-Brindisi and Istanbul-Athens-Rhodes. During these flights flown with seaplanes, the planes were landing in front of the facilities in Büyükdere. The aeroplanes have started to flow in the skies of the new Turkey as of that date. 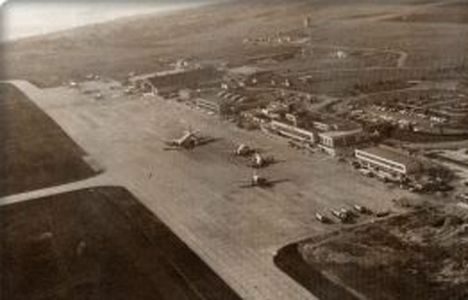 In 1985 with the enormous financial makeover Yeşilköy Airport was renamed as Atatürk Hava Limanı. And today we are saying farewell to her, forever! It saddens me to leave the proletarian in silence. She has served so many during these past years and I believe she could be used further. Space, location and the advantage she holds in her hand is impeccable and with a little help, she could have been easily converted to a third airport. Serving only domestic, or Turkish airlines or only international carriers. It’s always easy to cut ties and not look back again. But strategically in this case I feel it’s a mistake. Maybe I am being sentimental but when looking at the rational facts of Istanbul, I believe Atatürk Airport has not done her part yet. She has more to deliver. Don’t get me wrong I am a huge believer in technology and modernity and I embrace it to the core but we need to also be realistic. To ease the pressure of one spot, you cannot bypass a vein and put pressure on another spot. It will eventually burst. You need to reasonably, equally disperse the pressure. Atatürk Airport is there, operational and willing to work. Use it, benefit from her until she is no more. This is a serious game changer, for good or for bad time will show. But to move to a new airport that has not been fully tested operationally for the mass is a risky business. The transition should have been in succession. Phase by phase see how it goes, test, process and proceed. You don’t need to rush such an important transition and brag about it. I am just a travel person, seeing and talking out loud the issues that lay out there. The issues most people don’t want to see or don’t care. This is not an issue where you make it up as you go along. I will miss you Atatürk Airport, you have send me off, greeted me numerous times. You were the first airport I have ever known in my life. You hold a dear position in my heart and it’s not easy to say farewell to you.